Looking for a comfortable, yet classy rubber boot? Look no more! 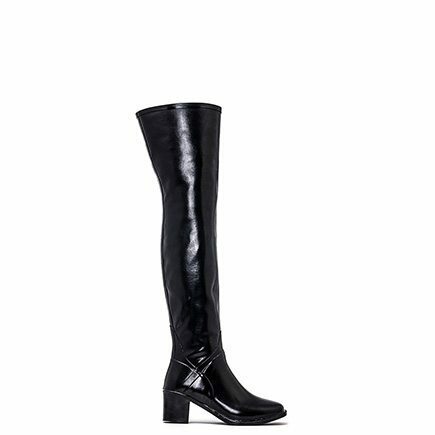 ACQUO Madison is a stylish boot with a comfortable heel and a nice lenght shaft. Made of rubber and comes in a generous amount of sizes! Madison is very soft and has a nice black cotton lining. These rubber boots go well with jeans, a dress or why not a skirt? 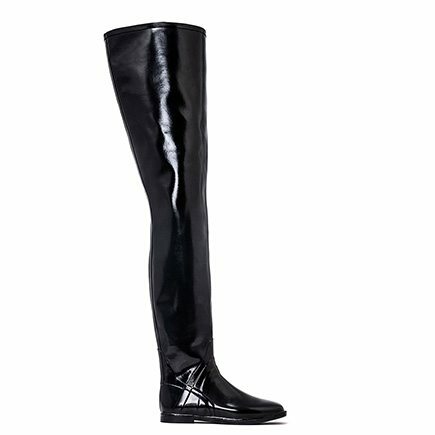 Comfortable semi glossy high heeled rubber boot! Are you a bit unsure of what size to choose? Have a look at our Size guide. 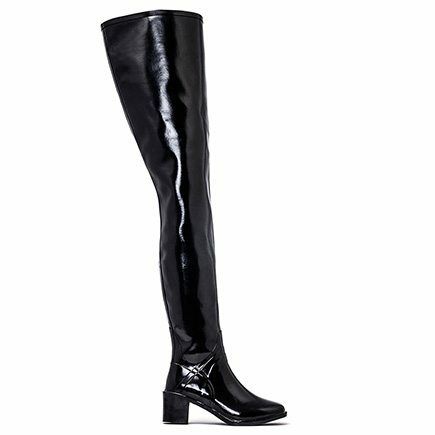 ACQUO Madison is a classy, semi-glossy shorter rubber boot with a comfortable heel of 6 cm. Made of natural, soft rubber. This is a popular rubber boot and it comes in the sizes 37-46! If you don’t know what size to choose, take a look att our size guide. Madison is easy to wear and goes well with most styles and clothes. We like Madison with a good pair of jeans. Perhaps the perfect pair of wellington boots! 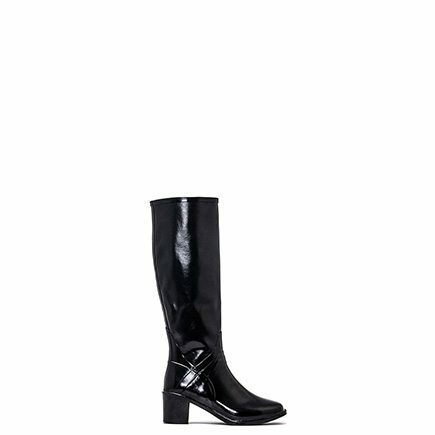 We know you will love these classy boots as much as we do. Get you a pair of wellies today! ACQUO rubber boots are slightly long in the foot part in the bigger sizes (42-46) choose one smaller size than you normally wear if you have slim feet and legs. They are not wide in the foot, but long in the toe. Hi there Dear, are you really visiting this site on a regular basis, if so then you will without doubt obtain nice knowledge.